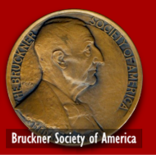 The Annual Meeting of the Bruckner Society of America took place on Sunday, September 10th at the Hyatt House Hotel in Windsor, Connecticut. Seven members of the board were present and one joined the meeting via Skype. Members of the public were in attendance. Minutes from the last Annual Meeting were approved and the Treasurer's Report was accepted. 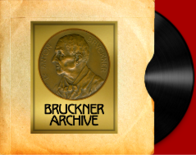 There were discussions concerning our upcoming publication on identifying the various Bruckner Symphony versions. 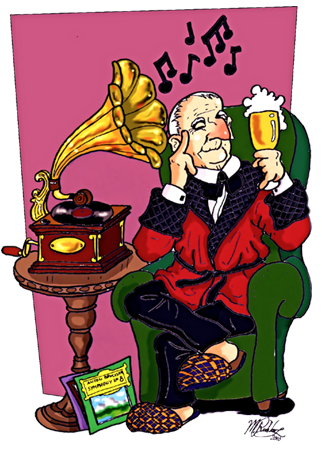 The board went into executive session to discuss selections for the Recordings of the Year and possible Bruckner Medal of Honor recipients. Charles Benson of Bedford, Texas was invited to join the Board of Directors.